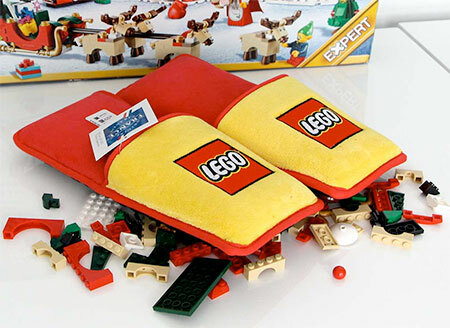 Comfortable slippers with extra foot padding will protect your feet from small LEGO bricks on the floor. 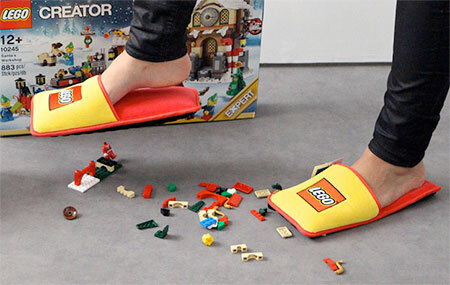 LEGO slippers for parents and their children who love to play with LEGO. 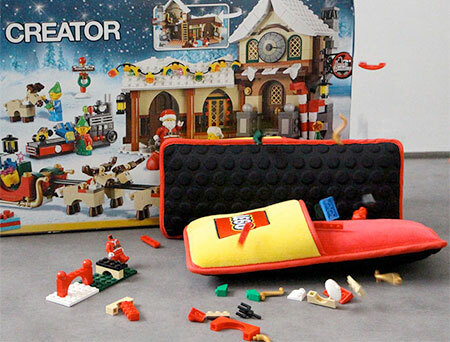 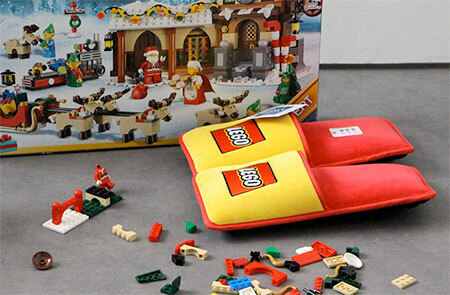 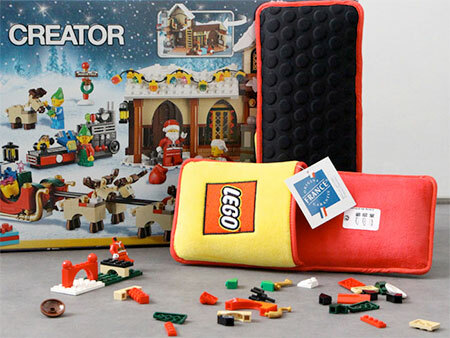 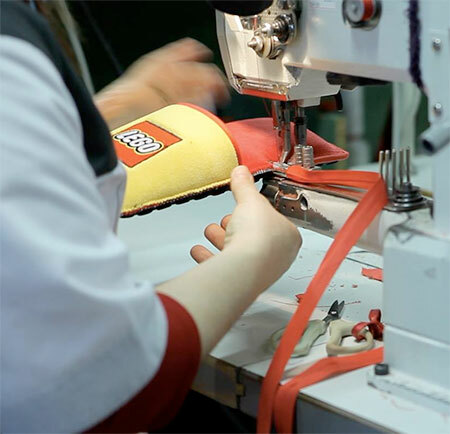 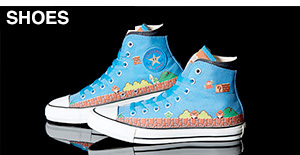 Official LEGO slippers were randomly given to LEGO customers in France during the Christmas holiday season. 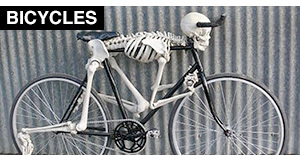 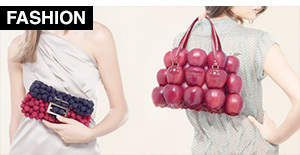 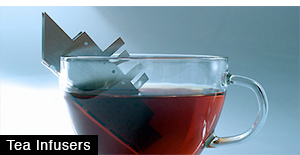 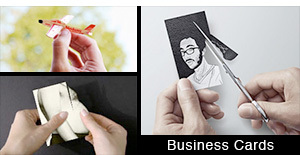 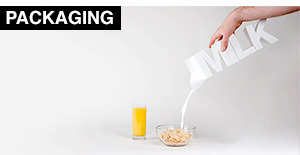 Is it just me, or is this creatively purposeless?